This project looks at the institutional dynamics around the titling of rural land in China, more specifically, the registration of the Household Contract Responsibility Land (or the rural land lease). Over the decades, the Chinese government has on various occasions attempted to title the agricultural land lease, yet, with varying results. For one, it has proven difficult to guarantee a secure and private lease of 30 years as there are frequent small land readjustments. Rather than focusing on the security and degree of privatization of the rural land lease, does this project delve into its function. In other words, the project explores the spatially and temporally determined meaning of the rural land lease as an institution for social actors on the ground. 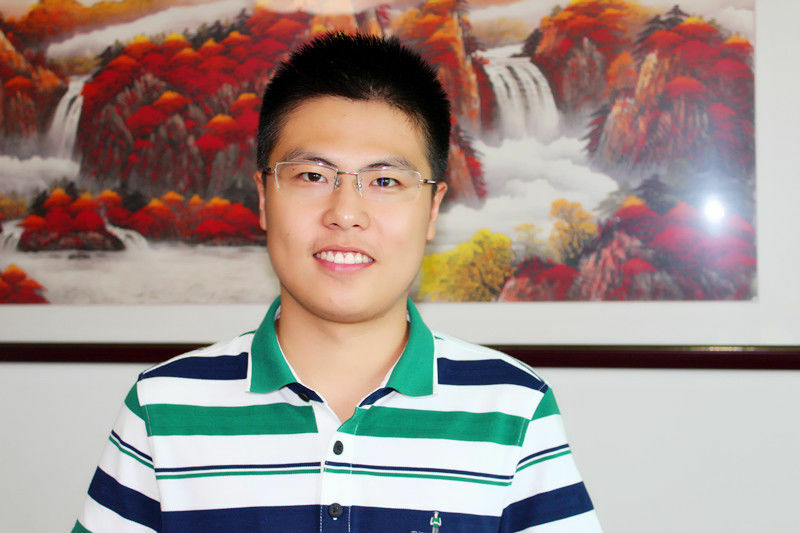 Yuquan got M.A in Finance in 2015 from the China Agricultural University. His PhD research will center on titling and registration of rural land in China, in relation to issues of urbanization and spatial planning. Chen participated in the Globally Important Agricultural Heritage Systems (GIAHS) research program in China, and two projects granted by the Chinese Ministry of Agriculture (MOA).